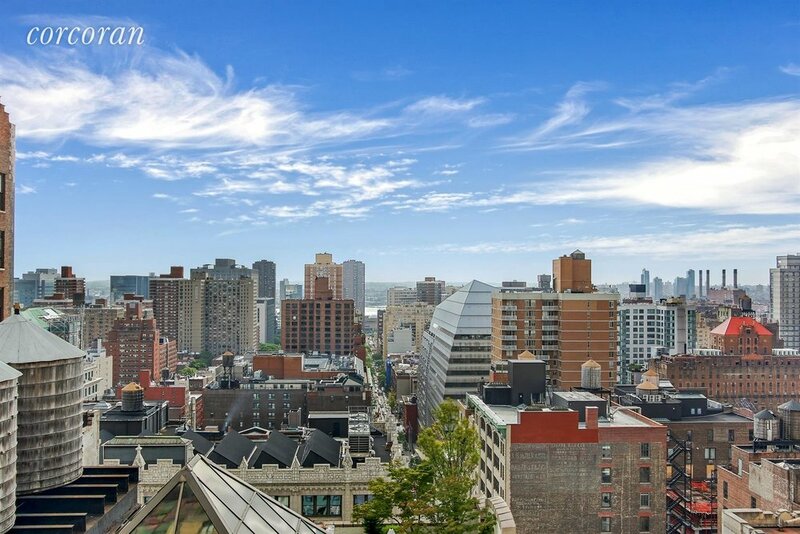 BEST 2BR CONDO UNDER $2M IN THE HEART OF FLATIRON! 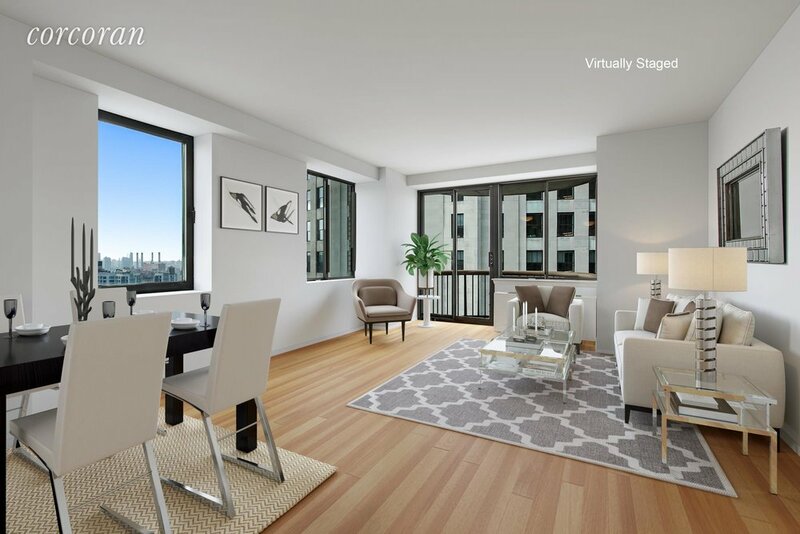 The Stanford Condominium is full-service, luxury doorman building located in the Flatiron neighborhood next to Madison Square Park. The building includes a gym for residents and a lovely outdoor courtyard. Laundry on every floor of the building. The ideal Flatiron location is convenient to buses and subways, all the best Park Avenue South restaurants, and all the shopping and services you could ever want. Heat, gas, internet, and basic cable are included. Your pets are welcome too! Don't miss this luxurious home at 45 East 25th Street. See it today!